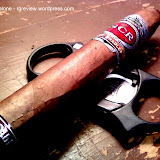 If I were to describe the Kristoff Ligero Criollo Matador in a word, it would have to be “club.” The Matador is a beast of a cigar, but don’t let that scare you. This beast is tame and gentle. Resting nicely in its rough wood finished box with loose tobacco shavings creating a bed for this monster of a cigar to rest upon; it’s inviting to say the least. Another fun and interesting feature that helps the Matador stand out is its pig tail cap and shag foot. Wrapped in a well pronounced veined wrapper, it’s surprisingly smooth to the touch. 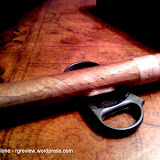 Equally as surprising is the firmness of the cigar; although boasting such a bold size, I guess this is to be expected. My pre-light inspection was well met with a distinct aroma of fresh roasted nuts and a slight hint of honey. As you may well imagine, I no longer can prolong the inevitable; I sink the blades of my Palio into the pig tail cap. I’m committed now! Nicking off just the extream most edge of the cap, it proves to be enough, allowing for a firm, but open draw. 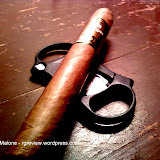 It probably goes without saying, but the Matador is a cigar event. You would do well by yourself to grab a good book to slow yourself down and enjoy the fullness of flavors the Matador has to offer. 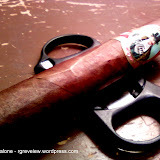 This is not a cigar you’d want to burn through in an hour. 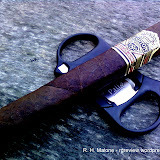 In fact I took close to three hours to eventually nub the cigar to completion. While the ash was firm throughout, I did experience a slight burn issue. This however never proved too much of a problem, only requiring a couple of touch ups with my trusted Xikar torch lighter. 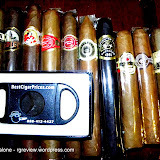 Somewhere toward the middle part of the cigar, the spice that had supported the notes of nut and honey faded, making way for a buttery smooth draw that just clung to the roof of the mouth. 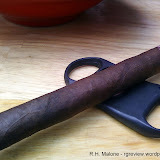 Medium to full in strength the Matador is an impressive cigar and at a retail price of just under $10.00 is every bit worth it. I imagine this being a perfect cigar for a long summer’s night with family and friends, watching the sun set and the stars fill the night sky. 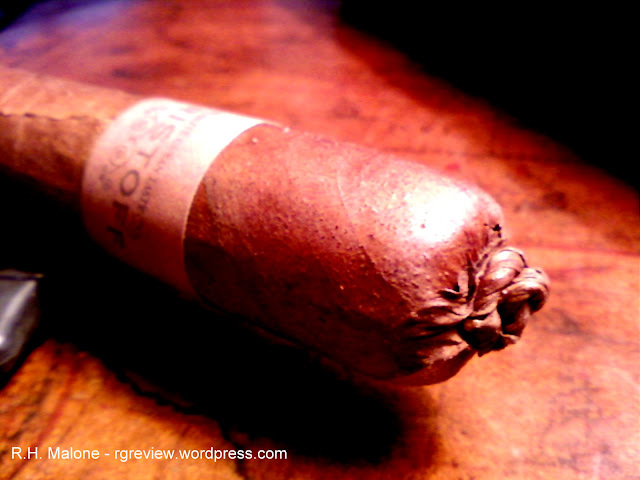 Please do yourself a favor and try a Kristoff Ligero Criollo if you’ve not done so already. I doubt very much you’ll be disappointed. 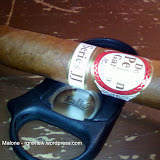 What a great looking cigar. I’ve heard great things about Kristoff. I’ll have to try this one out.